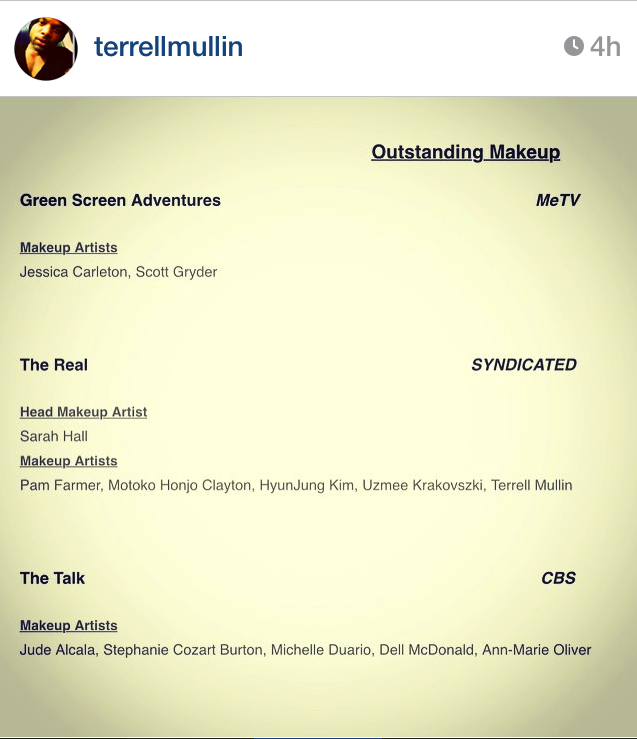 Tamar Braxton Stylist Terrell Confirms his resignations!? 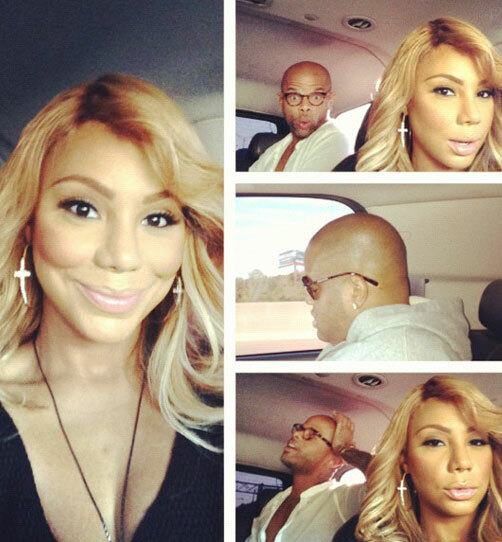 The source told Sandrarose.com exclusively that Tamar owes everyone money, and she has worn out her welcome at recording studios in LA. 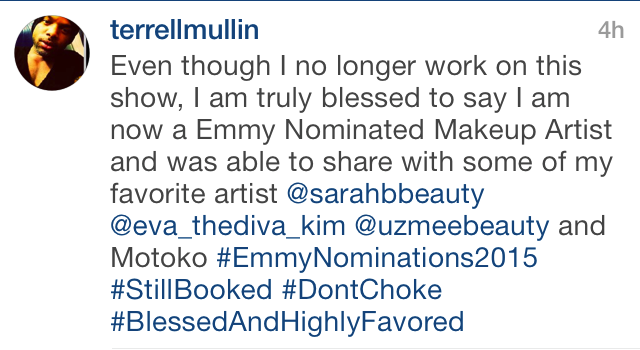 “Producers won’t work with her until she pays them up front,” said the source, who added that Tamar’s personal hairstylist Terrell quit because she was late paying him. ← Would you Choose to be Euthanized?